The short answer is: whatever you’re comfortable in, knowing that you’ll be sitting for about forty minutes at a time. 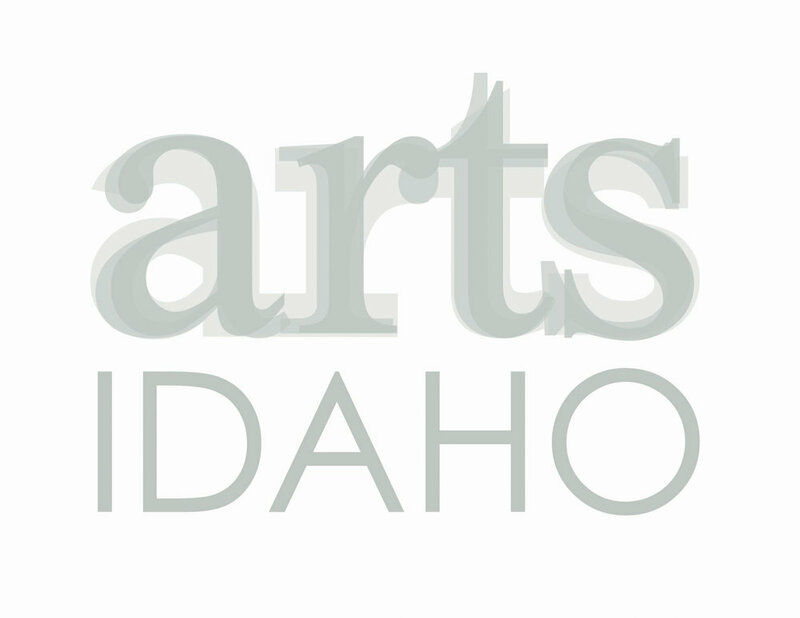 There are many schools of thought surrounding dress for the audience at orchestral concerts, but the Idaho Falls Symphony urges you to simply come as you are. Some people like to use it as an opportunity to get dressed up, while others prefer to come in jeans or whatever is comfortable - and both are perfectly fine! The musicians will probably be dressed in what we call “concert blacks” (simply put, all black for women, and a tux or suit for men), and ushers will be in black bottoms and white tops to make them easily recognizable. Board members and staff wear name badges with the Symphony’s logo on them. Please feel free to approach them and let them know if you have any concerns or feedback, or ask them for help. Another short answer first: wait for someone else around you to start clapping if you aren’t sure. The longer answer is a bit more complicated. If you follow along in your program, you can usually tell when a piece has multiple movements. Try to avoid clapping between the movements - but if you make a mistake and start applause or participate in it, it’s okay! Audiences used to be especially rowdy during orchestra concerts, including clapping after solos or sections that they really liked. Decorum is nice, but we understand that this can be hard to follow, and we’re thankful for your enthusiasm. The first thing you’ll want to plan for is parking. Our concerts at the Civic Center for the Performing Arts bring in a crowd that is often too big for the parking lot next to it, so try to arrive early to assure that you either get a good spot or have some time to walk from the street. For concerts at the Colonial Theater, you’ll be dealing with parking in downtown Idaho Falls, which can be a little challenging, too. Always plan for an extra ten minutes or so just in case! Fortunately, we don’t charge for parking and neither do our venues. When you go inside, you can either pick up your tickets at Will Call (if you’ve ordered them ahead of time and selected that delivery method), purchase tickets at the Box Office, or if you already have your tickets, you can go into the hall if the doors are open. If not, feel free to purchase concessions, which you are allowed to take into the hall with you. Typically, we open the doors by about 6:15pm for the pre-concert talk, and you’re welcome to go in and find your seats or sit closer to the front during the pre-concert talk. The pre-concert talk is an opportunity for the music director and/or soloists to discuss the music and composers being performed on that concert, and to share anecdotes about what they do. It is also a great opportunity for you to ask questions, if you’re feeling up to it! The pre-concert lecture is over by 7:00pm, at which point you’ll need to go find your seats. At about 7:30pm, we’ll start the concert with opening remarks, the concertmaster will tune the orchestra, and you can defer to your concert program for what happens for the rest of the night! what’s up with cell phones? Cell phones are a complicated issue. Aside from the obvious disruption that an accidental ringtone can cause, the brightness from the screen even to just check what time it is can be distracting to the people around you. It really is best to just turn it off for forty minutes, though we know that not everyone can do that. At the very least, please be sure to completely silence them, and turn the brightness of your screen all the way down just in case you need to check it. Another issue that a lot of people might not realize is that a good portion of orchestral music is under copyright. The Idaho Falls Symphony can get in a lot of legal trouble if someone takes a recording of a concert and shares it to Facebook or YouTube because the music isn’t allowed to be shared like that without orchestras paying a lot of extra fees. Sometimes we’ll perform an entire concert of “safe” works, and you may notice that our cell phone announcement isn’t quite as severe during those concerts - but a good assumption to make is to not record what you’re hearing. All of this being said, we do love to see your photos and posts about attending our concerts, so please don’t feel like you aren’t allowed to use your phone at all while you’re attending one of our events! We would really appreciate if you took a selfie and posted it to say that you’re attending one of our concerts. We’re on most social media platforms, so try to tag us so we see it. One of our most effective ways of selling tickets is through word of mouth, especially on social media! We’re happy to help! Reach out to us through your preferred social media outlet, or email us. Please don’t be shy - you never know if you’re asking a question that dozens of others have!